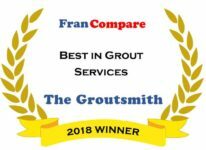 We combine our superior Groutsmith products, extensive knowledge and experience with a strong support system to offer the best home services franchise opportunity available today. 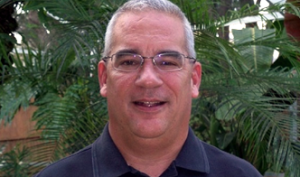 Meet Mike Ketzner, a former real estate executive and franchise broker who, after helping others start successful businesses with The Groutsmith, became a franchise owner himself in 2011. This year, Mike’s business is projected to do $1 million in sales. This is his success story. Meet Lee and Sharon Conti. 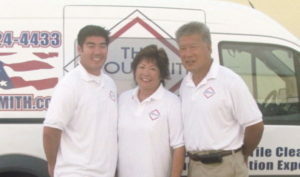 Like many Groutsmith franchise owners, their story starts with a desire for something new. 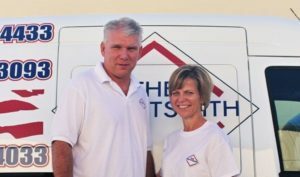 After finding an opportunity in The Groutsmith, the Contis stepped away from corporate life to put their skills to use as franchise owners. They haven’t looked back since. This is their success story.